This course offers a combination of practical, interactive learning with a pathway to achieving a QQI Level 6 certification. Over 4 days, we cover a broad range of essential project management skills such as stakeholder management, quality and risk management, and how to effectively manage a project team. 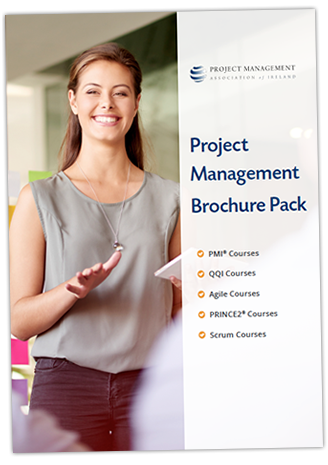 Who Attends this QQI Project Management Course? This course is ideal for anyone who wants to get to grips with project management skills. There are no eligibility requirements, so it’s suitable for all experience levels. 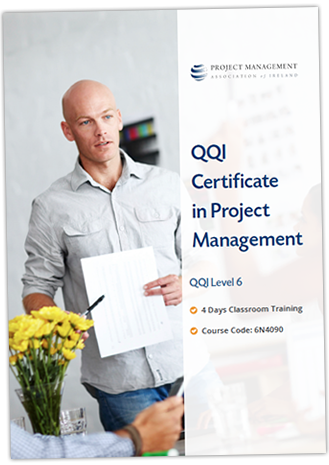 Our QQI Level 6 Project Management Course is designed to offer effective project management techniques you can apply to any working project. Why do we apply PMI methods? The PMI are known globally as a leader in project management standards and certification. We are a Registered Education Provider (R.E.P.) with the PMI® and, as such, we believe in using the guidelines and approaches set out in A Guide to the Project Management Body of Knowledge (PMBOK® Guide) – Sixth Edition, in all of our training courses. Download a full brochure, which includes detailed course content and your route to QQI certification.